Our warm and welcoming luxury spa offers the ideal place to relax during your holidays and weekends at Queensberry Bay. 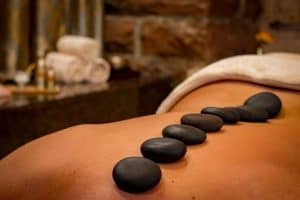 Indulge in one of our relaxer sessions, enjoy a spa break or treat yourself to a massage, the ultimate way to relieve stresses and tensions from everyday life. When you enjoy one of our relaxer sessions you and up to 3 others can exclusively hire the spa building for the duration of your session. Additional people can be included for £20 per person, please note there is a maximum guest party of 4. Opt for hot wax to be used on intimate/facial areas for an additional £3 per area. 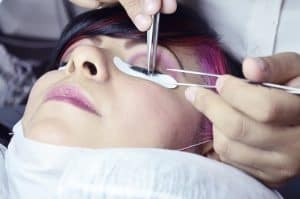 *An additional charge has been added for threading due to the treatment time. 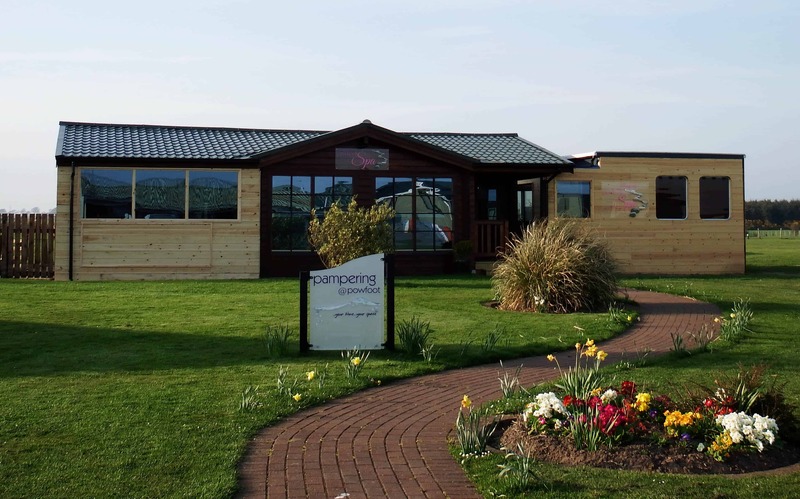 Have any questions about Powfoot Spa?